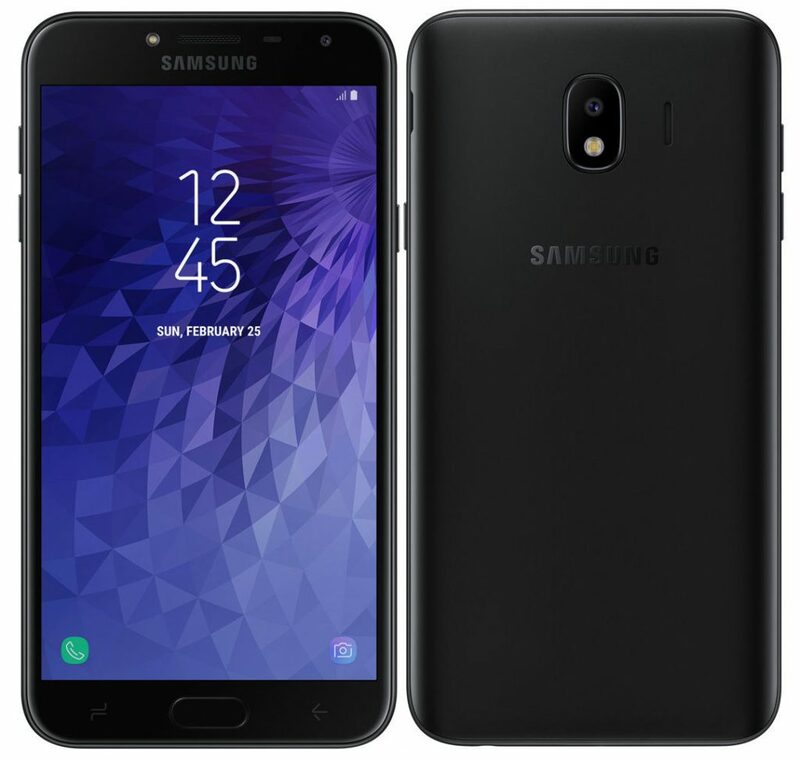 Samsung today announced the new Galaxy J series variant Samsung Galaxy J4 that has the Exynos processor and has decent battery for a mid-range phone. The new J series device comes pre-installed with the latest Android 8.0 Oreo out of the box and supports dual-SIMs. The Galaxy J4 is currently listed on Samsung website but there are no details available about its pricing on the official website. The company might also launch it in other markets as well soon. It comes with Black, Orchid Gray, and Gold color options and has a 16:9 aspect ratio display for full-view display experience. The Samsung Galaxy J4 features a 5.5-inch HD Super AMOLED display with 1280 x 720 pixels resolution and is powered by a 1.4GHz octa-core Exynos 7570 14nm processor with Mali-T720 MP1 GPU. It comes with 2GB of RAM with 16GB of inbuilt storage caapcity that is further expandable up to 256GB with microSD card slot. It runs on the Android 8.0 (Oreo) out of the box and supports Dual SIMs. It features a 13-megapixel rear camera with LED flash, f/1.9 aperture and also has a 5-megapixel front-facing camera with LED flash and f/2.2 aperture. It has a 3000mAh battery and supports 4G VoLTE, Wi-Fi b/g/n, Bluetooth 4.2 LE, GPS, 3.5mm audio jack and also comes with FM Radio support. It measures 151.7 x 77.2 x 8.1mm and weights 145 grams. Samsung has recently launched the new Samsung Galaxy S Lite Luxury Edition smartphone that comes with a 5.8-inch FHD+ Super AMOLED Infinity display, an octa-core Snapdragon 660 14nm Mobile Platform (Quad 2.2GHz Kryo 260 + Quad 1.8GHz Kryo 260 CPUs) with Adreno 512 GPU, 4GB of RAM, 64GB of inbuilt storage capacity; expandable up to 256GB with microSD card slot, Android 8.0 (Oreo) OS, Single / Hybrid Dual SIM options, a single 16-megapixel rear camera with LED Flash, f/1.7 aperture, a 1.12um pixel size and OIS, an 8-megapixel front-facing camera with f/1.7 aperture, a 3000mAh battery with fast Charging, 4G VoLTE, Wi-Fi 802.11ac (2.4/5GHz), Bluetooth v 5.0 (LE up to 2Mbps), GPS with GLONASS, USB Type-C 3.1, NFC connectivity options, water and dust resistant with IP68 ratings and a fingerprint Sensor on rear side. It measures 148.9 x 68.1 x 8mm and weights 150 grams.